We purchase many different types. 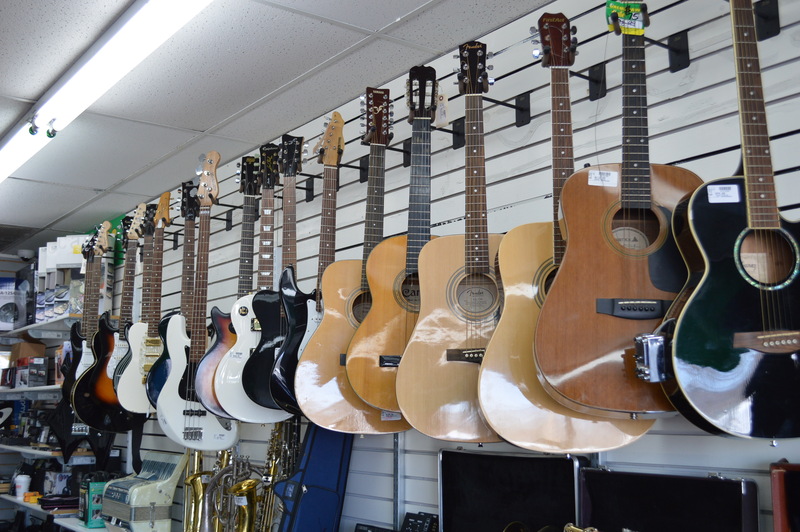 Bring your guitars for a valuation. We will give you a fair price for them.